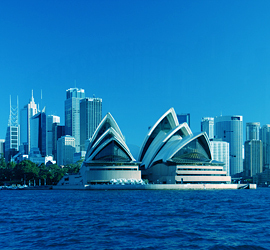 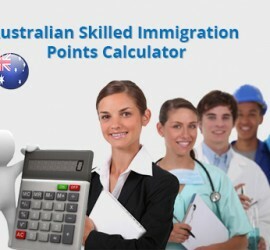 This entry was posted in Australia and tagged Australian immigration Migrate to Australia Regional Sponsored Migration Scheme on November 8, 2014 by Blog Author. 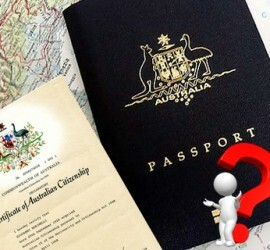 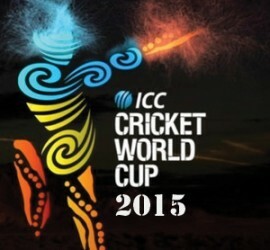 This entry was posted in Australia Australia Immigration Visa and tagged Australian citizenship Australian immigration live in Australia Migrate to Australia settle in Australia on September 9, 2014 by Blog Author. 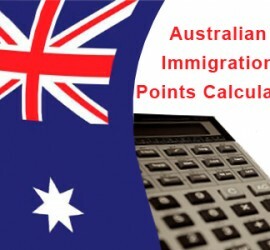 This entry was posted in Australia and tagged Australian education Australian immigration on August 1, 2013 by Blog Author.